The sun is shining and a gentle breeze embraces you as you prepare to tee up. You share a laugh with colleagues and amid the causal conversation wind up discussing the next step in a big project. It’s no wonder the golf course has always been one of the best places to network. The relaxed outdoor setting provides ample opportunities for people to get to know one another on a more personal level and forge deeper relationships. More often than not, people make investments in people. 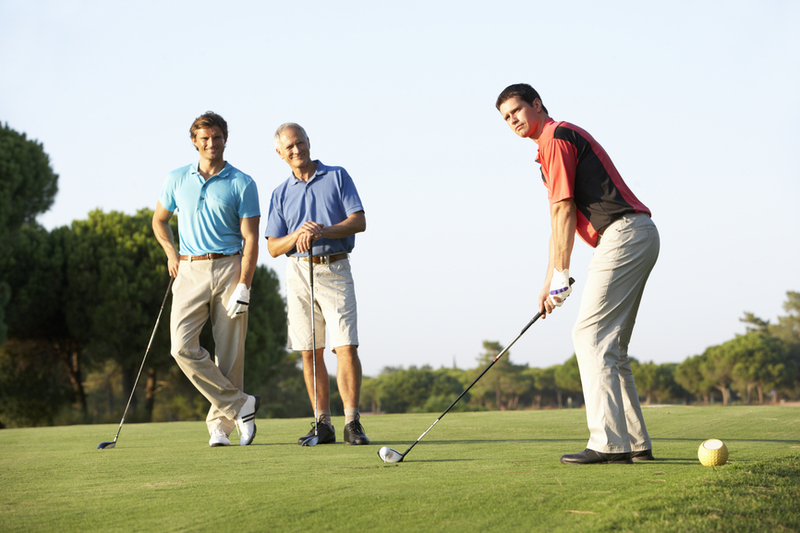 A round of golf is a great time to demonstrate you are a smart, competent, and likeable person. If you are a thoughtful golfer who engages in good conversation on the course, you will increase your chances networking opportunities that may lead to big business deals. Even so, networking doesn’t just happen; like a newly planted seed, it needs proper nurturing to grow into something real. The Heartland Tee Box examines reasons why golfing gives you so many business networking advantages. Exercise. Enjoying the outdoors. Hanging out with your friends. Competing against yourself and the feeling of success that comes as you improve. There are a number of reasons why millions of people play the game of golf. While the reasons just mentioned can apply to any number of games, there is an area where golf sets itself apart: business. No, I don’t mean the multi-million dollar industry of endorsements, equipment and televised events. I mean doing business on the golf course. Think about it. What other game can you go out and play with a potential business partner or the CEO of your company and end the round with a promotion or a newly inked business deal? You don’t see these things being done on the basketball court or during a sweaty game of tennis.